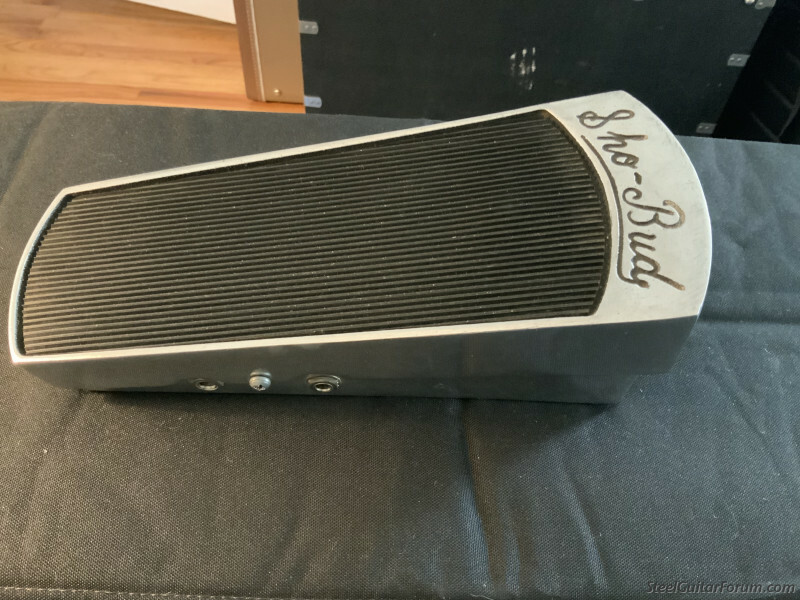 Sho Bud volume pedal works and sounds great.$100 & $20 shipping. I’d like to buy it if it’s still for sale. I live in Essex ct and can meet you anytime. Please close sold to Cory.Donation to follow.